To ask other readers questions about Homo Deus, please sign up. Should I read this? 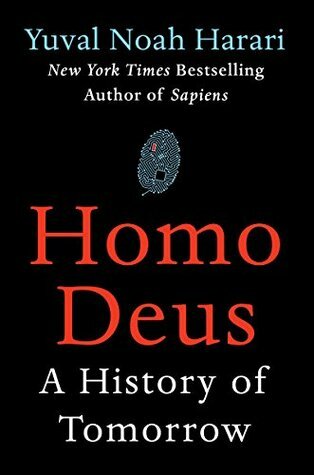 I'm reading Sapiens at the moment and I'm wondering, is Homo Deus good? Is this a stand-alone book, or a sequel to Sapiens? Adrien Lemaire Although you'll find repetitions between the books, it won't do you much harm, for the volume of information dispensed is too large for one to…moreAlthough you'll find repetitions between the books, it won't do you much harm, for the volume of information dispensed is too large for one to completely assimilate everything in a single read. Prof. Harari twice won the Polonsky Prize for Creativity and Originality, in 2009 and 2012. In 2011 he won the Society for Military Historys Moncado Award for outstanding articles in military history.